Pre-orders are now open for all of today's announced Z-System bodies, lenses, and accessories. Order now to get in line before everyone else. 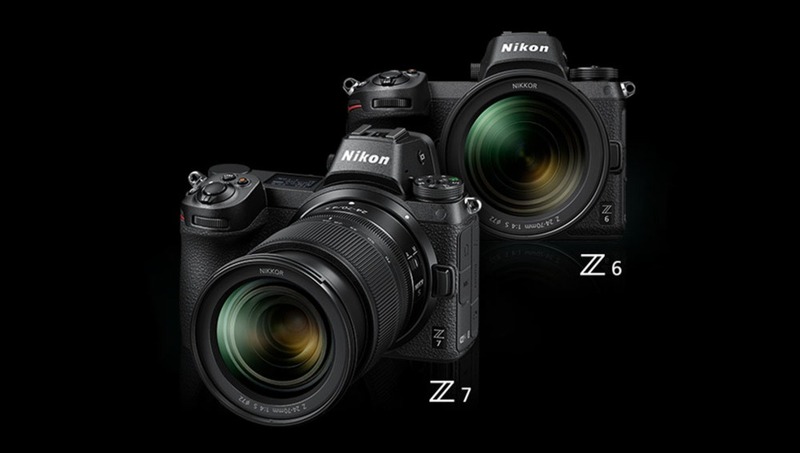 The Nikon Z6 and Z7 are available alone or in a kit with the 24-70mm f/4 S lens. 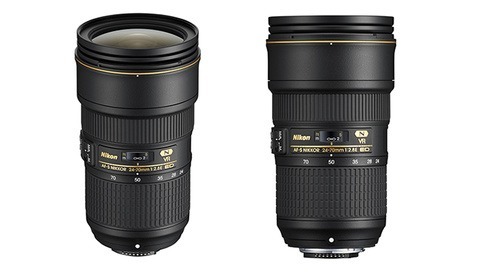 Additionally, the 35mm and 50mm f/1.8 S lenses can also be ordered now. And both the body-only and kit packages come in options to include the FTZ F-mount to Z-mount lens adapter for a $100 savings. B&H had a few issues when I tested it while adding multiple items to the cart for checkout, so if it doesn't work for you right away (and if you're ordering a lot), try ordering one bundle or item at a time. What are you going to get? Only a single card slot !! There's been some talk of Nikon making an XQD adapter that takes 2 SD cards, although I haven't seen anything from Nikon. Personally I don't think you can fit 2 SD cards plus interfacing electronics in an XQD shell, but you can easily fit 2 microSD cards in one. If Nikon doesn't release such a product, I hope a third-party does. Thanks for the info... It does seem very strange that Nikon have chosen to proceed with a single XQD which is made by Sony, but Sony don't even use them in here own cameras... The Sony range uses twin SD cards !! These cameras aren't for me but in any case, I would wait for the reviews. Now we have invasion of the clones of Sony. Welcome Clones from space. We understand your arrival. However looking through your alien brochure, with all the adaptors, cords, $600 radio controlled speed lights, We wondered about all the tease you sent us from your orbit in space. It looks like Sony was here first on our planet. Nikon I gues you did not hear about less expensive flash’s. Your name is know through the galaxy. On out planet we suggest you stay in space. Your wonderful name is more of a name only. Our planet is changing. Somehow you did not get that message. I hope you have enough oxygen to last somewhere in space land. I guess lost in a time space world. It’s 2018 Nikon. Where are you? I think I'd rather wait on technology to develop, prove itself and then try to improve on it. Sony is killing it right now, but I don't mind a company not being first to market, even if it's a couple of years. I'm not on the mirrorless bandwagon, and won't be at least for the foreseeable future. The market competition with Nikon and Canon joining the mirrorless game will help everyone. I sell you my D850 Eric! 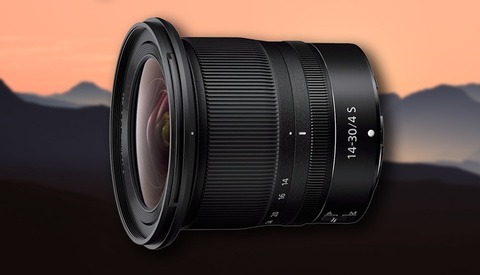 The f/0.95 is nice but we will probably have to sell a kidney for this. I'm not, I'd like the 24-70 to be faster but it's expected of Nikon to do this for the kit lens; the primes -I have faith the Nikon can deliver stunning, possibly game changing optics. Personally I'm anticipating the glass to be universally lauded, my gripe, if anything, is that they didn't go all-in and make a 12 bladed aperture -which would've been awesome. I'd heard the f/0.95 is manual focus as well - that could change some things for some potential buyers. The battery life is more concerning to me - 330 shots per charge? Yes, the f/0.95 is $6000... and manual AF... It will be some sort of Everest lens: hard to get and kind of useless but the representation of the ultimate optic. As doe the battery life many early users have said that the camera was able to shoot much more than 330 images. We'll check the first independent reviews. Very good travel cameras but nothing besides that. No media redundancy, no flip out screen, very small buffer, poor battery only 370 shots, expensive f/1.8 lenses, first F/1.2 lens will only come up in 2020, gosh what a FAIL! I don't see the single card slot as a real issue. Mirrorless performance is still not competitive at a professional level across most genres for still work (maybe .05% of shots taken in a studio are with a mirrorless), the system seems completely video oriented with some still flare in the z7; a single card slot is fine for video. What makes you believe mirrorless systems are “not competitive” at a professional level? Well, except all those professionals that are using mirrorless cameras; Sony mostly. Plus, I suspect that a lot of pros thinking of transitioning over to mirrorless were waiting to see what Nikon came up with. Nikon did not do themselves any favors with this release. They made themselves a new lens mount. Any groundbreaking was them digging a ditch to die in by releasing this half cooked technological flop. No dual card slot, no INCLUDED lens adapter, no eye AF, no sale. The VERY least that Nikon had to accomplish was simply releasing something comparable to the A7III and throw in an amazing lens adapter. I know it's a bummer but like I've said from another post, I pretty much didn't utilize the 2nd slot on most of my jobs and still survives the photography career. I'm not saying that we should be happy about it but probably there's an engineering reason why they can't cram 2 XQD or an XQD/SD combo. 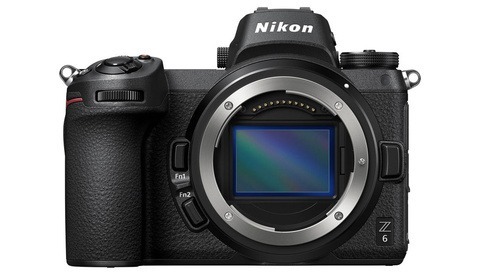 Nikon won't easily ditch the XQD format as it simply works and they don't want to settle with 2 SD card slots. Using DSLRs with no eye-AF for years hasn't been an issue. It's a good feature but nothing as deal breaker. As long as they have reliable AF system and face detect, that is nice enough. They just announced it, what do you expect? Sony Alpha series cameras are great. The A7-RIII and A7-III are amazing cameras, but to be honest, the A7-RIII has still lacking features, number one on the list is that AF system and coverage area. Meanwhile, the A7-III is more of a compact video camera for me and most of my colleagues. No dual card slot: Cards do and will fail. The cost to add an additional card slot is tiny. Plus, their competitor has it. No included lens adapter: Nikon should. There may be more F-mount lenses in the wild than any other brand. From a business POV, throwing in an adapter at the price point is a value proposition that would entice many in that giant market base to adopt the Z platform. No eye AF: Have you experienced Sony's eye AF? I suspect you haven't. But once you do, you really appreciate how it helps you get the shot (I'm mostly a portrait shooter). An analogy: I'm old enough to remember when most cars didn't have power/assisted steering. People drove for years without it. But, once they experienced it, driving was never the same because it was a game changer for driving. Good eye AF like Sony's is a game changer. No sale: Perhaps you misunderstand. I'm not talking about "sale" as in price reduction. I'm talking as in I'm not buying it. ie no sale of the camera to me. Again, all Nikon needed to do was release something on par with the Sony A7III along with an added value proposition. What they released is missing a dual card slot and eye-AF thus making it below the standard that Sony has already set. The lens adapter included in the price point would have been the value proposition.